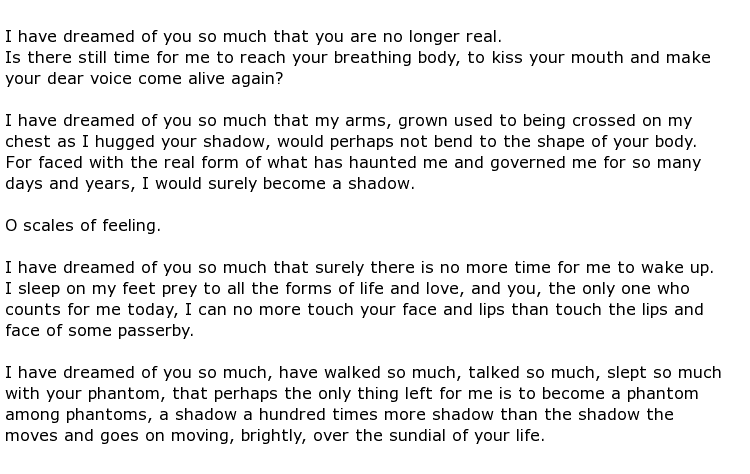 The end of that speech referred to Desnos’s Jewish origins. He was the son of a Parisien café owner and was born in July 1900. His education included a spell at a commercial college which enabled him to obtain employment first as a clerk but then he secured a post at the Paris-Soir newspaper, writing a literary column. 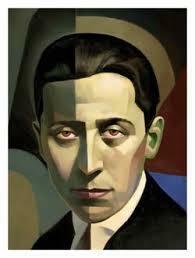 His interest in poetry led to publication, at the age of 19, of some of his work in the Dadaist magazine Littérature. 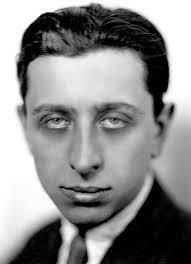 Three years later he published a collection of surrealistic aphorisms, in book form, called Prose Selavy. 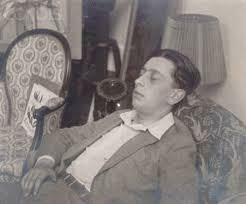 He was obliged, at this time, to serve a mandatory two years of Army service and here he collaborated with another poet – Andre Breton. Together they worked on a technique called “automatic writing” which involved writing down ideas from the deep subconscious while in a state of trance. Desnos was very good at it. He busied himself over the next few years until, by 1930, he had submitted 8 books of poetry for publication. 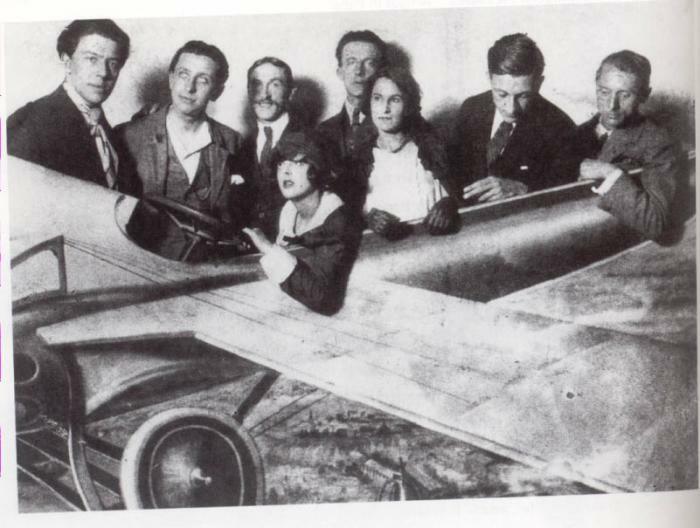 Titles included Deuil pour deuil (1924) and The Night of Loveless Nights (1930). 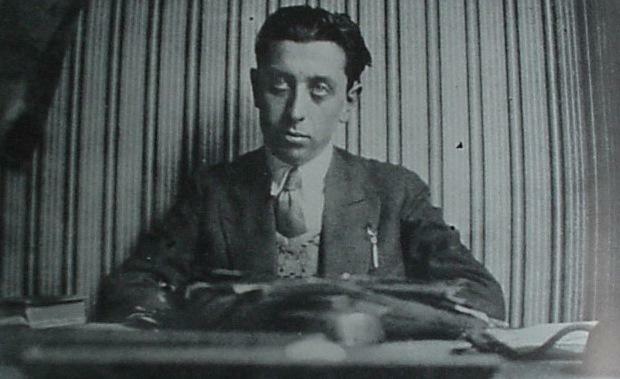 Desnos took a different path throughout the 1930s though, moving away from his previous incarnation as a surrealist writer. He married and became heavily involved in writing assignments to order, mainly for French television or for radio broadcasts. He wrote with a much lighter, some would say musical, style right up to the outbreak of the Second World War. From then on, understandably, things took a much more serious turn. 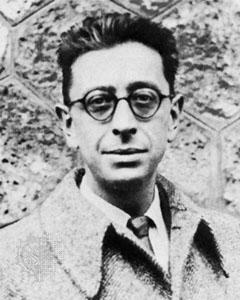 Paris was occupied by the Nazis and Desnos wrote, using different pseudonyms, in Paris newspapers and magazines. His articles had subtle references to the Germans but were very much in a mocking tone. Not surprisingly the Gestapo worked tirelessly to uncover his true identity. 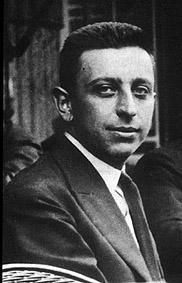 Desnos was also an active member of the French resistance and, with his writing, became a marked man. He was walking a dangerous line but refused to flee the city. He was arrested in February 1944 and imprisoned, awaiting deportation. In 1945, as the German army started retreating from the Allied advances, Desnos somehow survived the horrors of Auschwitz but was then transferred to a concentration camp at Terezin. This is now in the Czech Republic but, at that time, was known by its German name of Theresienstadt. 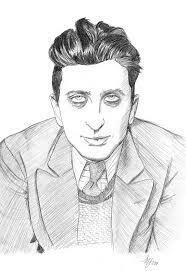 Liberation came too late for Desnos, who had contracted typhoid. 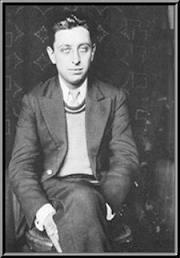 Robert Desnos died on the 8th June 1945, aged 44. His remains were eventually interred in Montparnasse Cemetery in Paris where his elegy was read by the poet Paul Éluard.